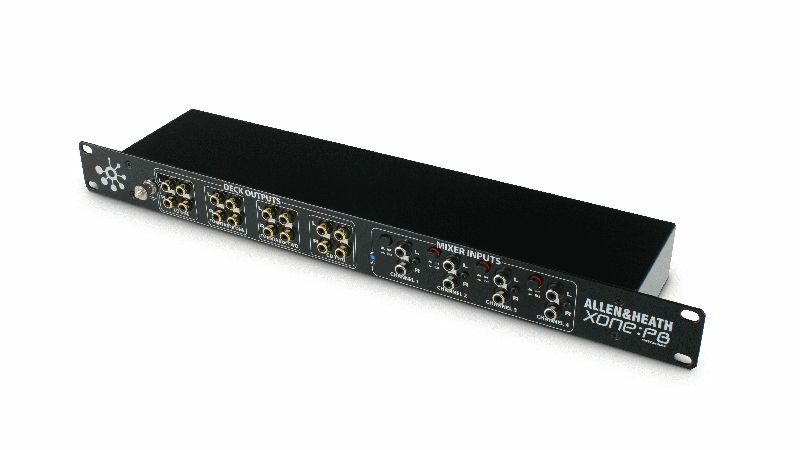 Allen & Heath will be launching a new club installation product, the Xone:PB patchbay, and the XD-40 monitoring headphones at Pro Light & Sound, Frankfurt. 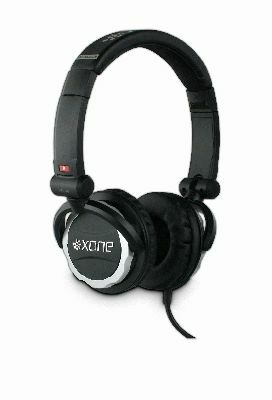 Joining the flagship XD-53 monitoring headphones, Allen & Heath will also be introducing the Xone XD-40 headphones, offering excellent audio fidelity in a compact, lightweight format. The XD-40’s have 40mm neodymium drivers, 40 ohm impedance, 103dB sensitivity, a 15Hz - 28kHz frequency response, can handle up to 1.3W of power, and at 220g, are lightweight for extended use. The closed cup design provides good isolation from ambient noise and minimal bleed, plus there is a 90 degree angle swivel earpiece for easy cueing.